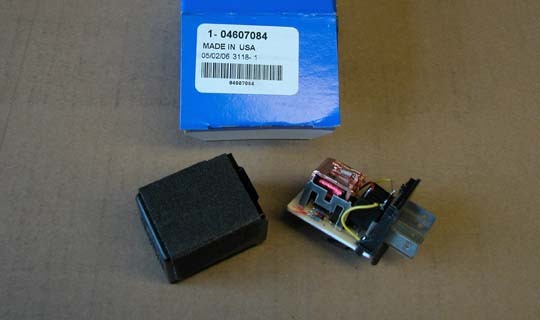 This is a 5 pin flasher for the 2001 to 2006 TJ's that has been modified by adding the relay as documented by several individuals and made available on other internet sites. 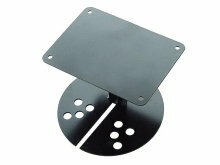 This is an OEM Mopar flasher, purchased direct from Mopar and modified per the documentation and electrically tested in a TJ. 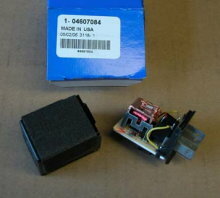 We're doing nothing here but saving the hassle of aquiring the relay and doing the soldering for you. 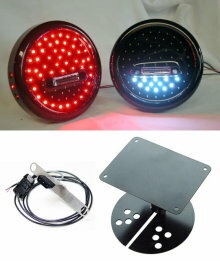 Ordering a set of LiteDOT's for a 2001 and up TJ? You'll most likley want this as well!